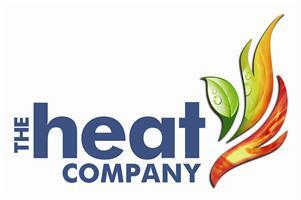 The Heat Company - Central Heating Engineer, Plumber, Renewable Energy based in Warlingham, Surrey. The Heat Company is a long standing and well established business providing Gas Heating and Plumbing services in Surrey and South London. With over 20 years experience we take pride in the knowledge and experience of our heating engineers, and the quality of our service. Much of our work comes from "word of mouth", which we believe is a testament to the quality of our service the friendliness of our engineers and the competitive value for money pricing.